Last month, I was having a discussion with one of our long-term clients and I asked if they used Trello for managing their content creation process. See, the problem is, we’re busy. And, we’re all trying to do so many things as web professionals — keeping up with client demands, adding internal processes, working with our team — that taking time out to streamline our processes or implement new tools is a big ask. I know from experience that it’s hard to remain consistently productive when you’re wearing so many hats. But the good news is that there are a lot of us doing this type of work and one of the great attributes of the WordPress community is that people freely share emerging trends, new tools and best practices. So with that in mind, I went back and took a look at all the tools we use to make our time more productive. I also reached out to some of our friends to see what tools save them time and increase their productivity. And, to help make 2018 your most productive year ever, I’ve put together a list of the recommended tools with a summary of each and some real-world feedback on how they make life easier. Hopefully, this will give you a sense of what’s available and how these tools can help you and your business. 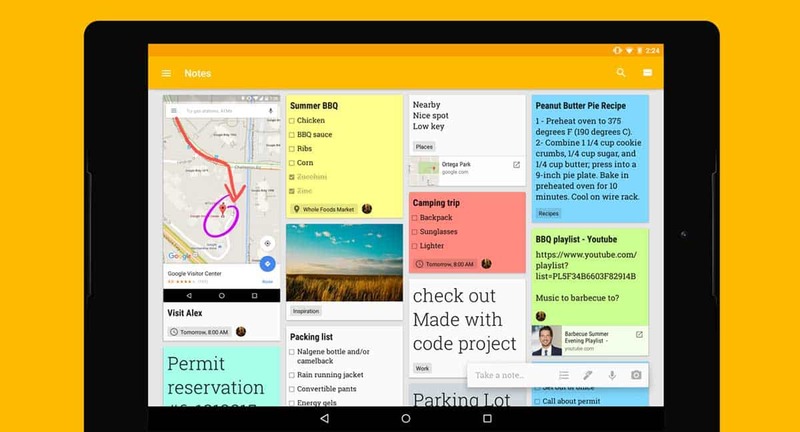 Google Keep is a powerful tool that integrates essential Google services such as Gmail, Calendar, Drive, Docs, Photos, Google Assistant, Google Home, Google Now, and Chrome. Keep reminders – Since Keep spans into your inbox and calendar, it sends you an alert based on time, date or even location. For instance, you can set a reminder to check on a client next time you drive near their premises. Capture information instantly – Keep supports both free-form sketching as well as hand-written notes which Google can convert to text. Whenever you come across ideas or information that you would want to use later, you can use Keep to capture and save it quickly. Incubate ideas – Capturing ideas is not enough, develop and nurture them over time by adding more thoughts and related facts to the existing notes. This is a crucial Keep tip all creators should embrace. With Keep, I can just record a note on my device and it will be transcribed (fairly accurately in my experience) into a searchable, editable note. I like to use Keep for short-term information retrieval – reminders, quick lists, brilliant ideas – and my Android app is always on, always live. Finding a convenient time for everyone to take part in a meeting or participate on a call can be a nightmare. 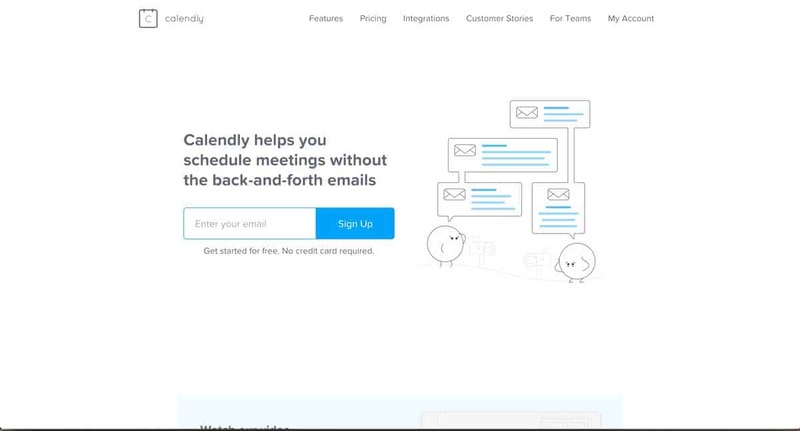 Calendly makes it simple, by taking care of coordinating your availability with other participants. All you need to do is connect your Calendar to Calendly, and the App will take note of the times of the day marked as busy or engaged. Then, simply share your Calendly page link with your invitees so that they have your availability and can work around that with their own. Scheduling phone calls to learn about peoples businesses, and how our agency may be able to help them out is part of my everyday life. Before using Calendly I felt stuck in a constant cycle. I would check my calendar and then send someone several days and times I was available. My schedule fills up quickly and often when someone finally gets back to me, the times I had sent out were booked. Calendly allows someone to schedule time directly on my calendar. I have it set up to show specific periods of the day that I leave open just for this. It saves me time, a ton of back and forth, and is more convenient for them and myself. Control of absenteeism, since employees can find out when their colleagues will be away through the DeskTime Absence Calendar which allows employees to key-in their off-days, leaves and absences. 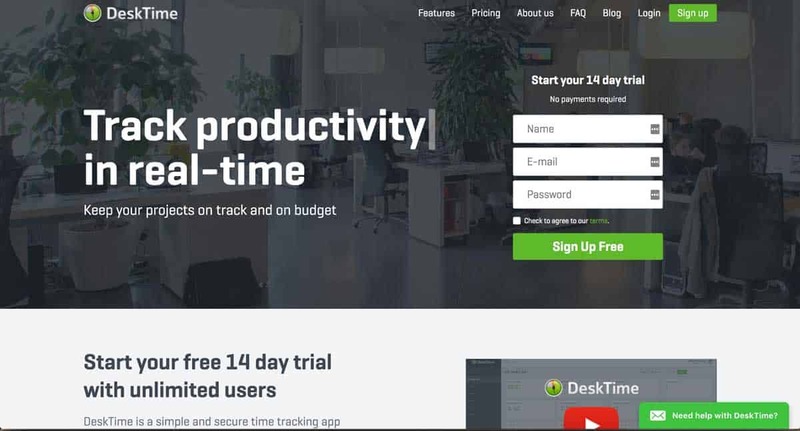 With DeskTime, we can identify inefficient processes and unproductive time across the company. Personally, this tool has helped me become a more productive team member and collectively, we’re more efficient and profitable. Let’s be honest, in our business, we have too many accounts, websites, apps, and services requiring a password. 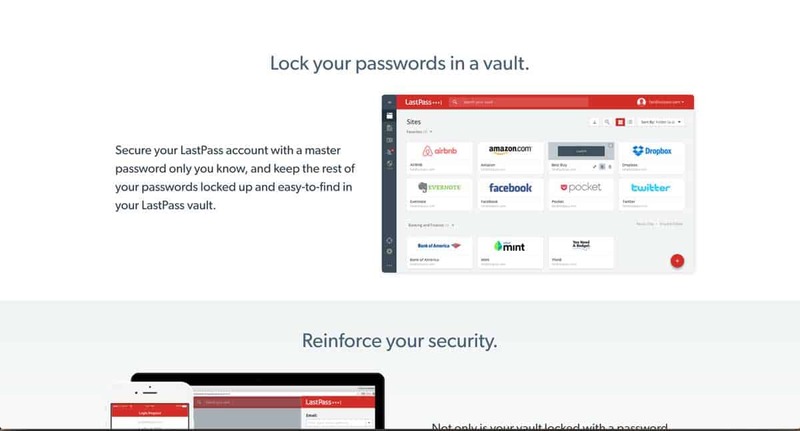 With LastPass, you no longer need to key passwords manually, it remembers all passwords, so you don’t have to. Once you’ve installed it (per device), you can request the app to import all your logins from web browsers and it automatically saves them into the system. LastPass also detects the strength of your passwords and advises you accordingly. For efficiently managing dozens of accounts with different logins, LastPass is game changer. LastPass has dramatically improved the quality of my business life. I don’t remember exactly the day I had my password mental breakdown, but it was sometime towards the end of year 1 of my business. The sheer number I had to keep up with became a nightmare. On a friends recommendation (thanks, Diana!) I tried LastPass and I have never looked back. I not only can keep passwords safe, but I can generate secure ones and share necessary logins securely with my team. It’s been a great help. Ok, we’re talking productivity here and reading blogs is not usually considered productive. But, we still need to keep up to date with what’s going on in our industry and with our clients. Feedly brings content your way instead of you having to go look for it. Feedly also has a mobile app and can synchronize across devices, so if you happen to read an article on your mobile, it will also be shown as read on your desktop app as well. As social media sites continue to “help” by tweaking their algorithm for what content they show us, Feedly and other RSS readers are a great way to counter that. 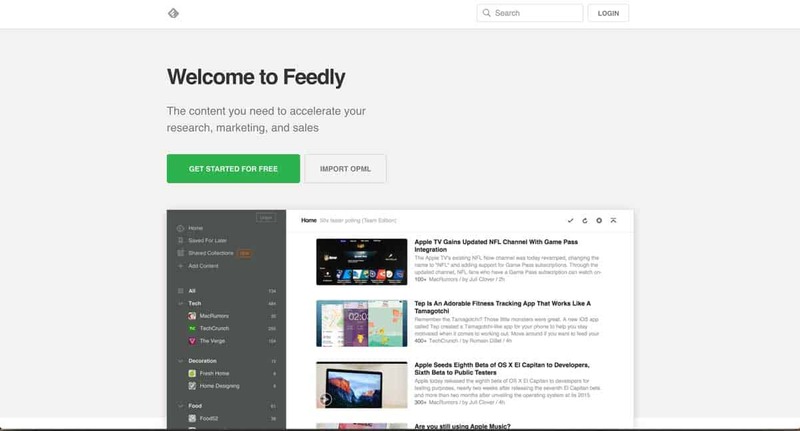 With Feedly, you are shown every piece of content that you subscribe to (typically blogs). It saves you from having to visit each site individually to see what’s new, and the Team features they added last year have been a huge help to us. 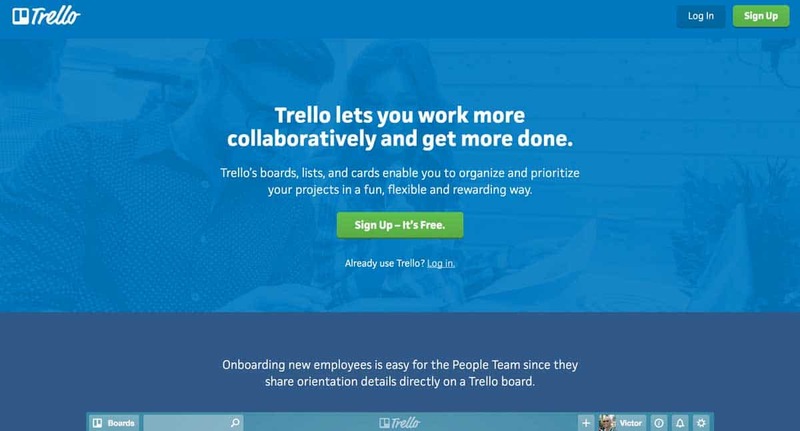 Trello is the app that we use daily at GoWP for managing internal projects. It gives you a clear view of your tasks as well as the team working on them through easy to access boards and cards. Boards represent larger projects while cards represent specific tasks. Cards also have lists that help you to track progress and organise projects into categories. Trello can help you keep track of clients and their projects by enabling conversations between members and improving collaboration. I was aware of Trello and even had a free account that I’d never really used but I’d never put in the effort to learn it. After a chat with Brad at GoWP, however, he recommended I just start using it and learn as I go. I’m so glad I did! It’s early days so, I couldn’t tell you how much time I’m saving by getting out of my inbox yet but, I can say with certainty that it’s substantial. Asana is a project management tool used by many WordPress agencies and web professionals. It’s designed to enhance communication between teams without the need for email as an intermediary. Teams create a workspace where projects are highlighted and narrowed down to tasks. Under each task, participants can add notes, comments, tags, and attachments. Users are also notified through updates right into their inbox when projects and tasks change. Improve overall management- easily control multiple projects, tasks and activities. Improve efficiency- since Asana enables you to prioritize as you organize tasks. Enhance collaboration- invite employees, clients as well other people interested in a project to join the Workspaces. We use Asana for managing all of the day-to-day tasks for our team of seven. While Asana isn’t super powerful for reporting and things of that nature, it is simply amazing as a task manager and makes our life so much easier. The ability to very quickly add, organize and assign tasks makes it an indispensable tool for our team. This one literally changed collaboration within our business. 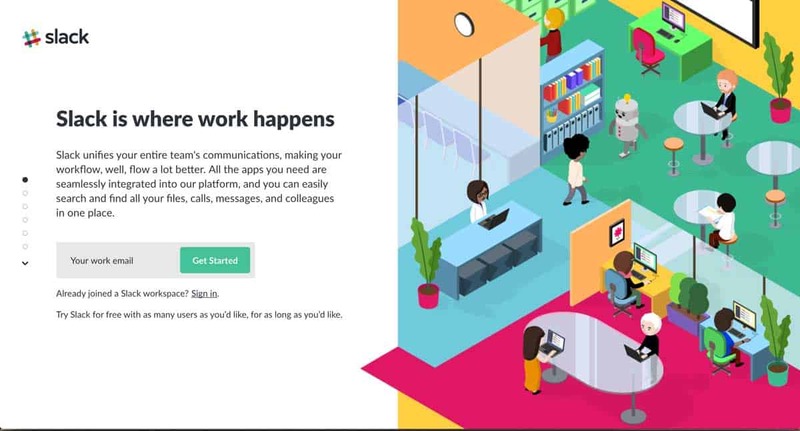 Slack is a chat platform to make communication and collaboration among your co-workers easier. It helps you to communicate with your teammates, exchange ideas, monitor the progress of projects, share code and give feedback in real time to ensure that everything is running smoothly. In addition to the communication functionality, you can integrate WordPress with Slack to enable you to manage websites with relative ease. WordPress’ Slack Plugin will give you notifications when there is a need to review a post, publish a post and even when there are new comments on your post. One note from a daily user, you need to commit to using this tool. Some users have found it tricky because it’s so different to what you’re used to with email but, I promise, it’s worth it to make the commitment. It’ll change the way you communicate for the better. We use Slack all day, every day and it’s essentially allowed us to kill email for internal communication. As a remote team, Slack is our “office” where we come together to talk about business and life. Evernote is one of the most often overlooked apps on this list because it’s thought of as a basic note-taking app. But, it’s so much more. Safe storage — On Evernote, data is stored in a cloud and is automatically backed up, and therefore you can store all sorts of data without ever having to worry. Professional presentation — Evernote allows you to make an immediate presentation of your ideas in a professional layout just at the click of a button. Collaboration — Evernote allows you to share notes with specific individuals in your team or the entire team when necessary. Strike a work-life harmony — Many agency owners spend the better part of their day juggling between professional and personal tasks. Evernote gives you the convenience to store your work and life data in one place. For personal data, you just create a private notebook that can be accessed only by you. One caveat on this tool versus some of the other collaboration tools. Evernote is fantastic for collecting images, saving references, saving swipe files and the like but, data is unencrypted so, it’s not the tool for sensitive or personal data. Just be careful and choose the right tool for the purpose. The go-to spot for hoarding information. 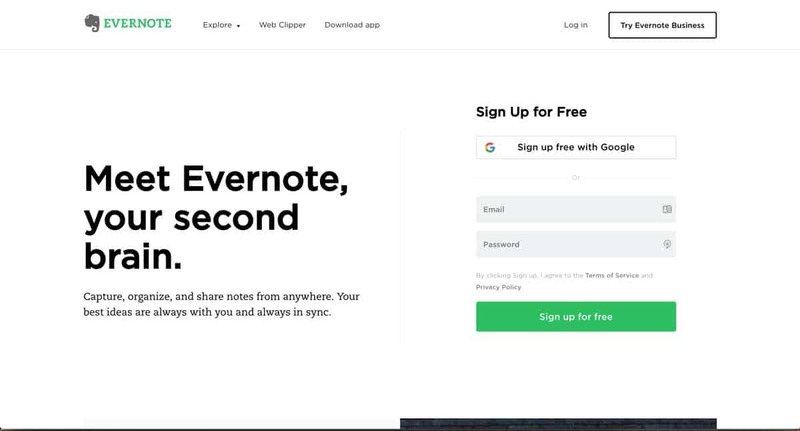 When I stumble across an interesting post the Click to Evernote Chrome extension is a handy tool for quickly saving the article in my notebook. Everything syncs across your devices so your important stuff is always with you. 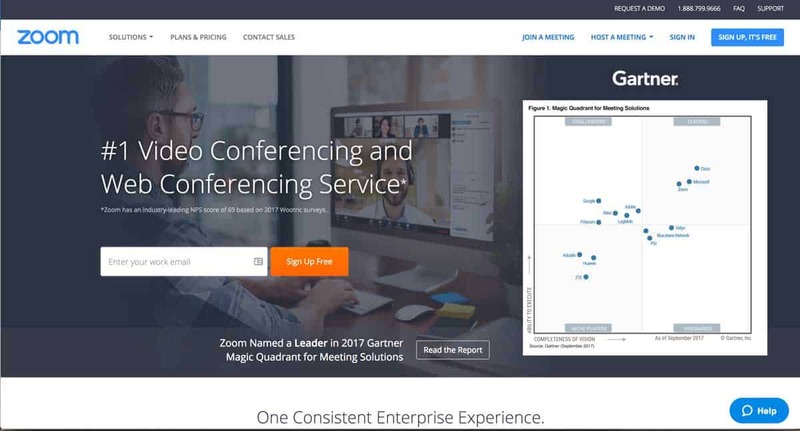 Zoom lets you host online meetings (and webinars if you want to) with high-quality video, audio, and screen-sharing. 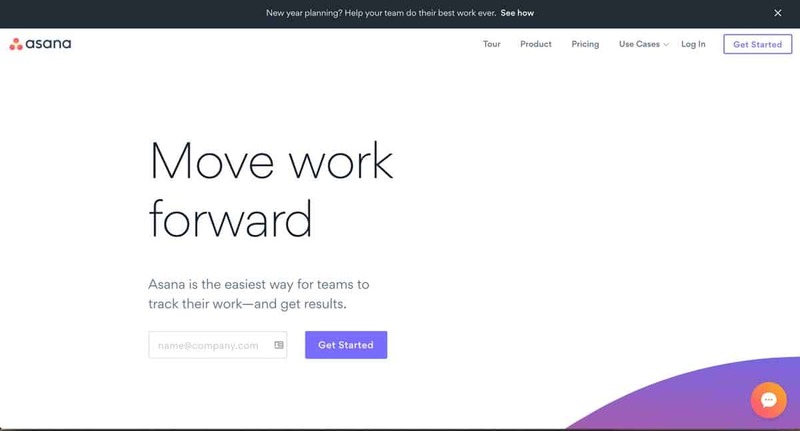 For productivity, we like Zoom because it allows easy team meeting and collaboration for when Slack won’t cut it and you just have to speak face-to-face. Remote employees and clients can attend secure meetings from mobile or desktop and send text, image, or audio files to the other participants during the meeting. A couple of years ago, we moved our branding consultancy entirely online. I’d love to say I found Zoom from extensive research and exhaustive testing but, the truth is, a client of ours was already using it and we knew it. Having said that, Zoom has made delivering our service, not just possible online but, in many ways, even better than in person. The screen and file sharing alone has made our consulting so much more interactive and the saved video makes returning and referring to project-based conversations invaluable. We couldn’t live without it now. 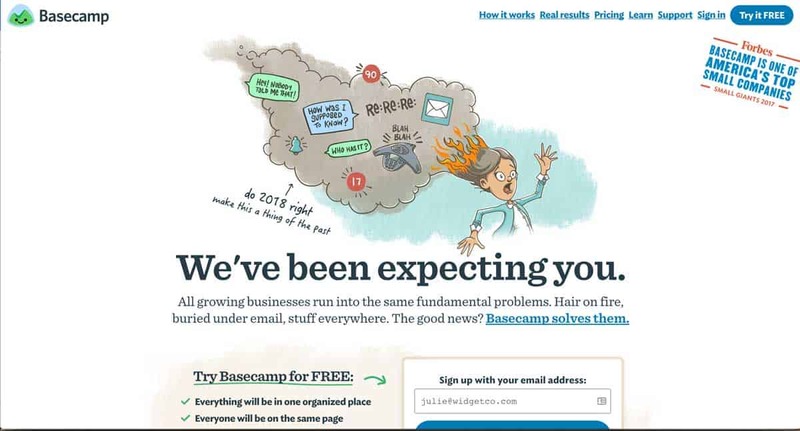 I know I said 10 but, Basecamp is one of pioneers in the project management space for agencies and still one of the best. First, and most importantly, do something. If you’re experiencing inefficiencies, most, if not all of these tools have free trials. The annoying thing about productivity apps is that, it feels like, in order to find the time to implement them, you need to first become more productive! But where else can you invest a few hours right now, and reap at least an hour more productivity from every member of your team, every week, from now on? Especially if you’re feeling overwhelmed, before you just go add another team member, make sure you’ve got the engine running at maximum efficiency first. I hope that when it comes to becoming more productive, this list can give you a great place to start. If you save even one hour per week, and get a more collaborative and productive team at the same time, you’ll be glad you put the work in now. Brad Morrison is the Founder and Chief Happiness Officer at GoWP. He's passionate about all things WordPress and currently serves as co-lead organizer of WordCamp Atlanta and coordinator of the North Fulton WordPress Meetup.